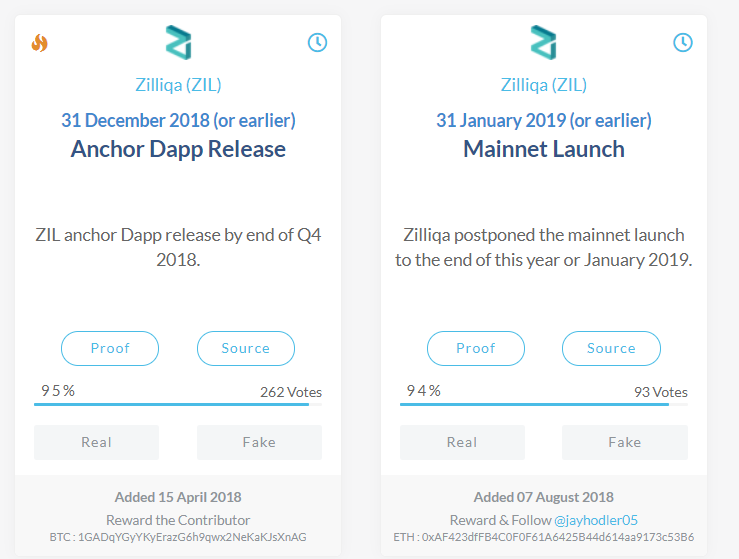 This piece is a review on one of the most anticipated mainnet releases of the year, Zilliqa. Here, we’ll be covering how it may be a contender for ‘steal of the year’, in terms of price action. At first glance, it looks almost as if the price is beginning to bottom out to a certain extent. But is it really though? That’s the question. 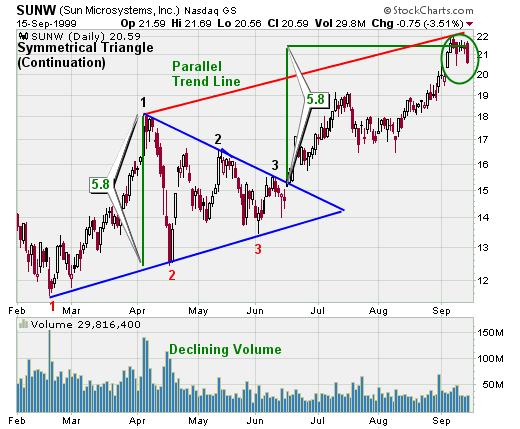 Let’s zoom in a bit and see the underlying price pattern on the chart. 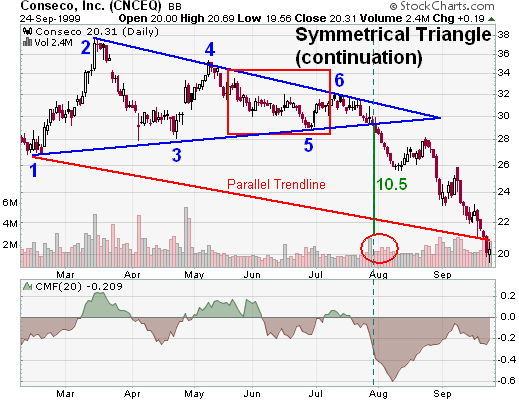 If you remember from a recent Bitcoin price analysis that we did, this is a clear symmetrical triangle chart formation. You get the picture by this point. 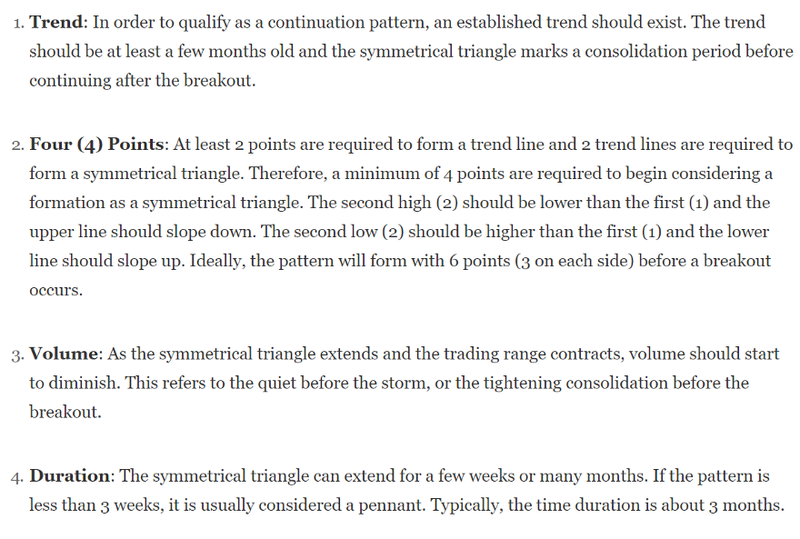 If you’re looking for a quick list of criteria to use to judge the general direction of a symmetric triangle, look no further than the one provided on the website, stockcharts. In the above picture, we can see the RSI for the Balance of Power on the 2-hour chart. There’s a bit of an underlying trend there for $ZIL/BTC, which is positive. Same can be said of $ZIL / BTC on the 4-Hour time frame as well. The Balance of Power RSI reflects this same uptick. What this means is that there has been solid accumulation on the protocol for the last few days (up to a couple of weeks), which is definitely positive. This means that entry into here is fairly protected at the time of writing. However, there’s one slight issue. 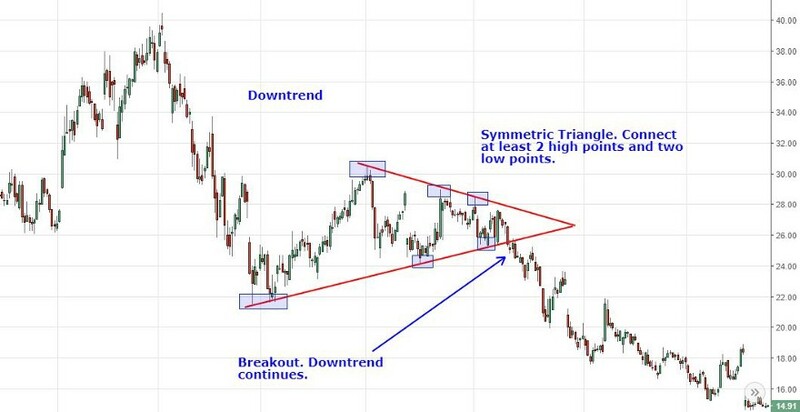 This downtrend resistance is well-tested and it will also provide a substantial barrier for the price of $ZIL to break past. Let’s look at the distance between the price now and the overhead resistance. In the picture above, we see a depiction of potential future price action for Zilliqa that represents a solid potential gain. 6%+ is certainly nothing to scoff at. 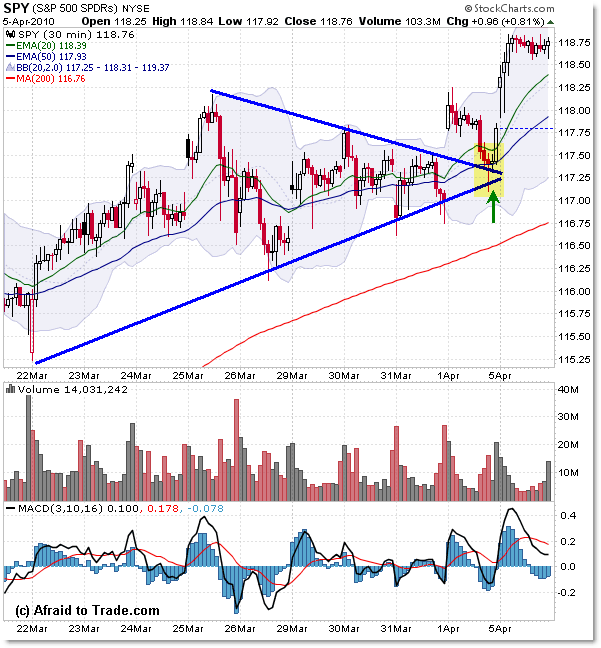 We also know that there’s a fairly strong support point that is almost directly below where the price is currently. Thus, the potential reward is 3x the risk. 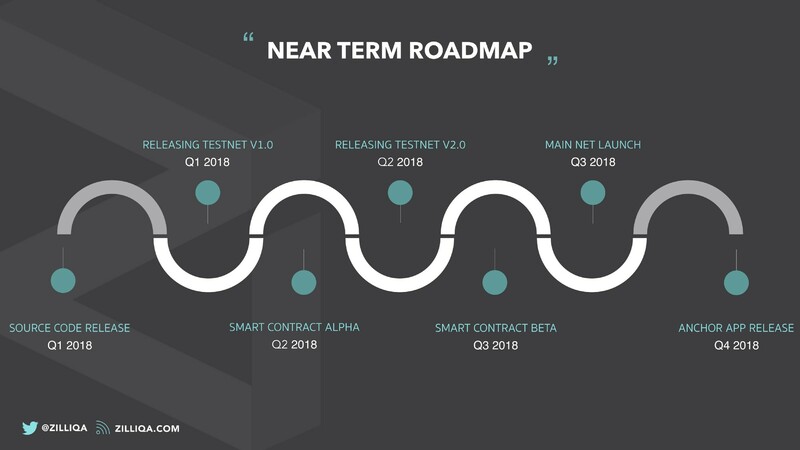 Also, lest we forget, this project is supposed to be launching a mainnet later in Q4 2018 as well. This is something that the main investors in the protocol have been anticipating throughout the entire year. From personal research, it appears that general investor sentiment and outlook on the token is positive and there is a genuine belief that the team will be able to bring the project’s goals into fruition. That’s another positive takeaway from the project. From what can be seen, the sentiment toward $ZIL is somewhat ambiguous at this point. Once again, the mainnet is far away. 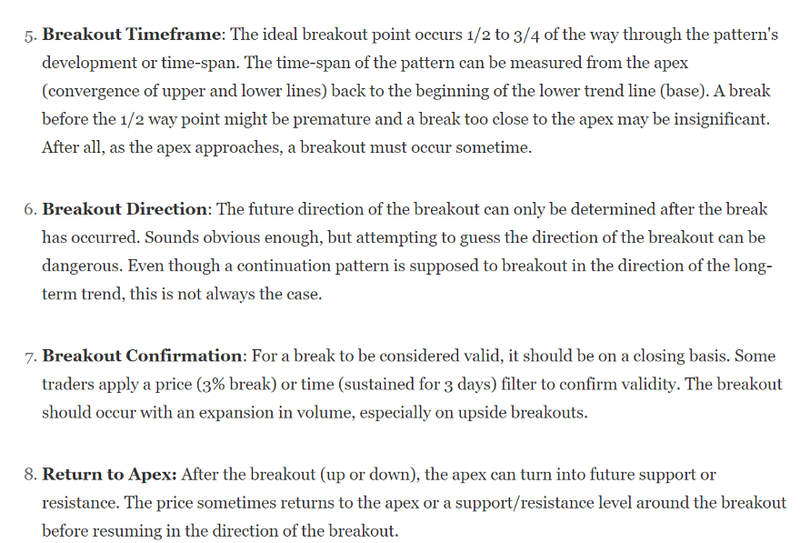 Therefore, one could entertain this option as a good shortplay and also as a good longplay as well. As always, ensure that you are monitoring your trades to avoid unnecessary loss of funds. This makes for a suitable entry here. Note: This is not financial advice. Make your own decisions.